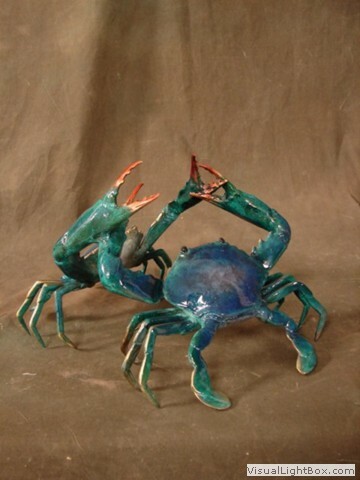 Bright and contemporary, these Crab Sculptures are guaranteed to get a big response from all lovers of marine life. 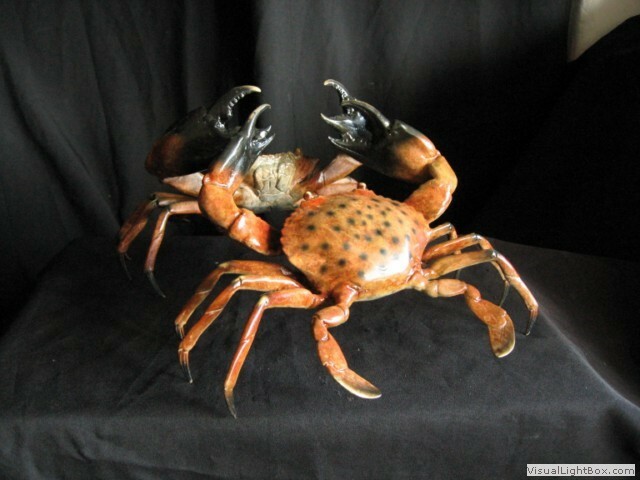 There are many different designed crab sculptures to delight your sight and choose from! 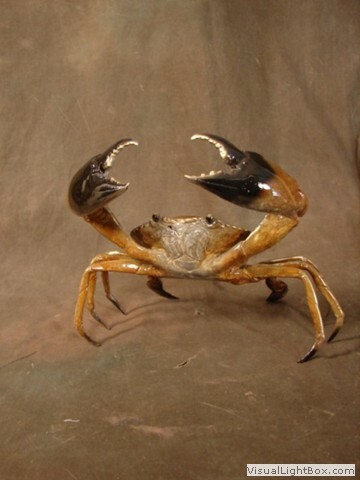 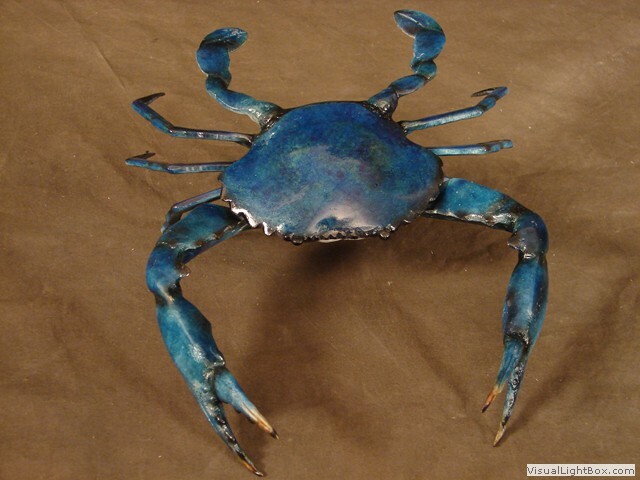 Our wildly variety of Crab Sculptures, Statues and Figurines expresses the joy inspired by this wonderfully animal in a number of different styles and materials.